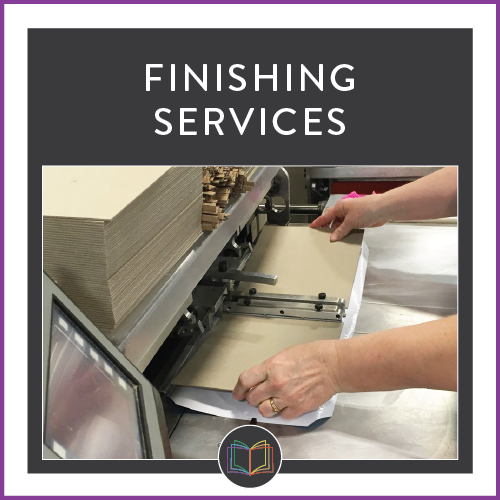 R&R Bindery Service is a purveyor of fine American bookbinding, finishing and digital printing. Located in the heartland of America in Girard, Illinois, we have served the printing industry for nearly 40 years. Our mission is simple—to provide the best quality and service in the industry.